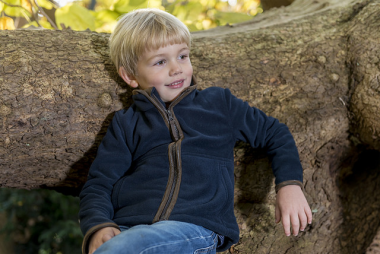 We love these little children's fleeces from Baleno. 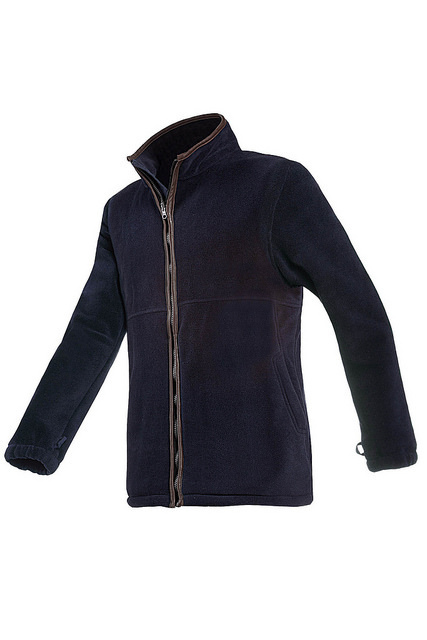 Made from high quality warm fleece. Long sleeved, trimmed with faux suede with useful side pockets for all their important items! Navy Blue and available in a range of age sizes.